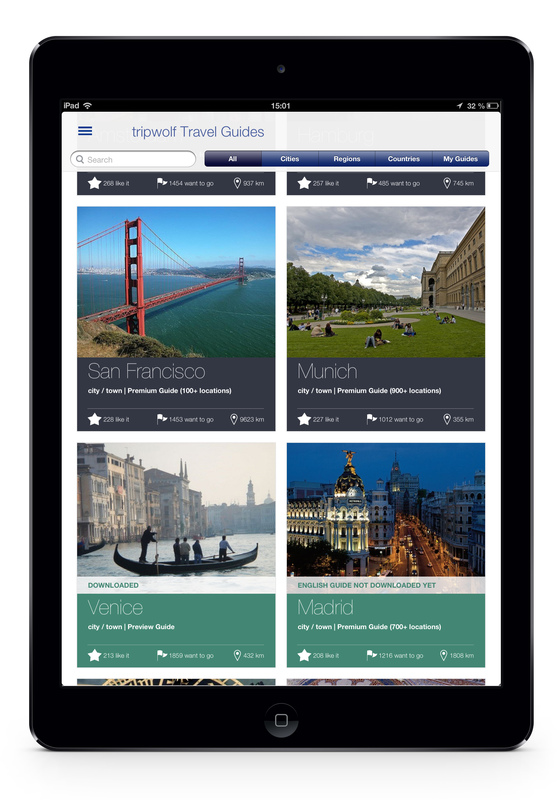 Tripwolf is a helpful app that provides guides for over 500 destinations worldwide. 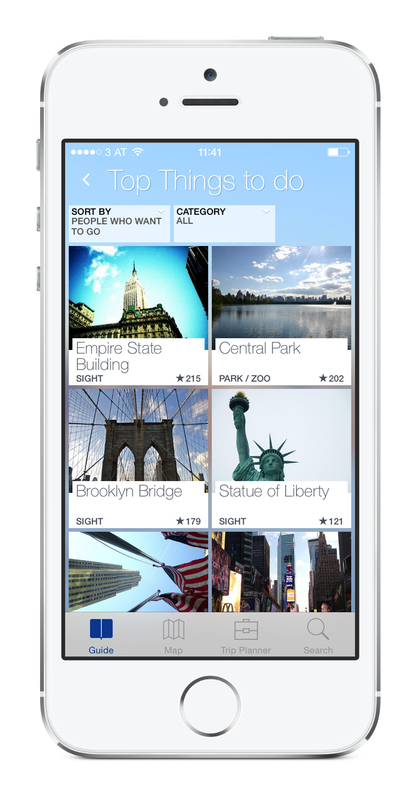 Just in time for hot summer travel for Independence Day, the app will get a major update. 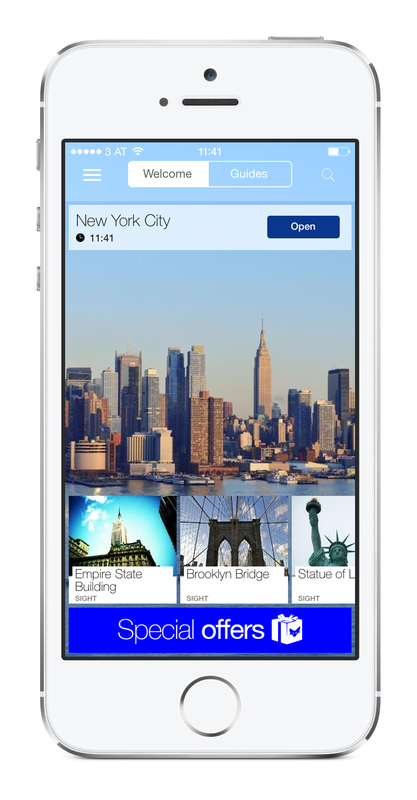 On July 1, users can look forward to new content from Fodor’s Travel and an improved daily trip planner. 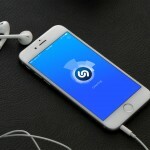 Additionally, the app will provide offline routing options. 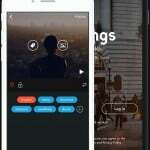 Tripwolf already provides a ton of useful features for travelers. The guides not only provide information and recommendations on things to do, places to eat, and accommodations, but so much more. You can take a look at subway maps and other public transportation options. Get tour details and book your spot, read up on local currency, gets tips for electricity and emergency assistance information, and review safety advice. Tripwolf can assist you in planning your entire trip with a planner, local calendar of events, and even information on neighborhoods for your destination. The guides are available in different languages such as English, German, French, Italian, and Spanish. You can sort and filter easily, use the maps for your current position which is handy for international travel, and use the guides offline so you always have them when you need them. 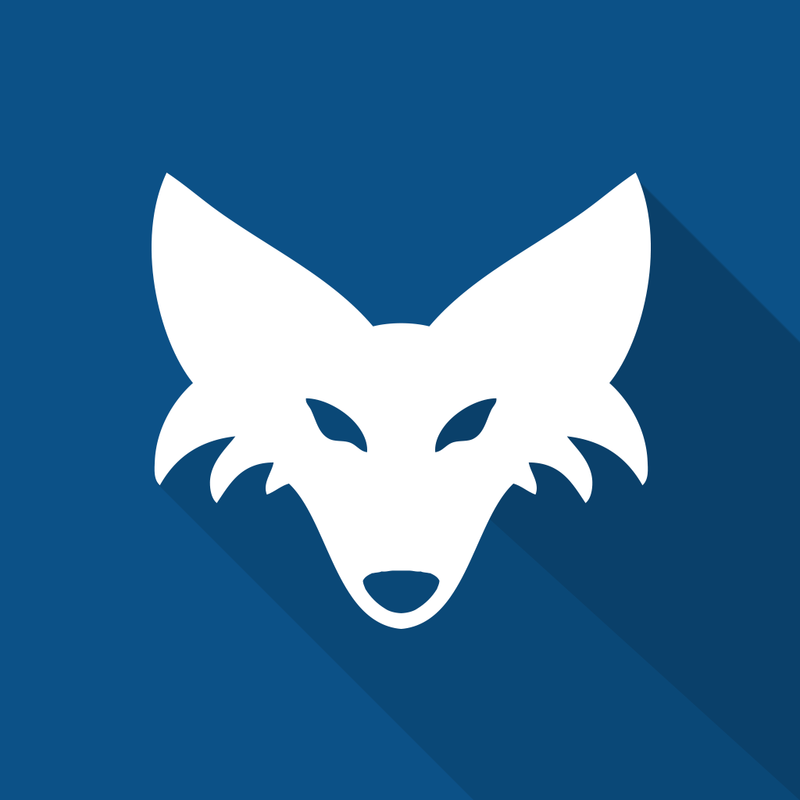 Tripwolf is designed for iPhone and iPad and is available on the App Store for free. Travel guides for each destination can be purchased within the app beginning at $4.99. There are also special offers at various prices and Tripwolf Unlimited for $49.99 which gives access to all guides.